Financial, accountant, budgeting, projects and cash and bank management, in both public and private institutions. Social and economic statistics knowledge related to Colombia and its cities and states, through articulation between different levels of public government. Contributed to the Administrative Division for the Colombian Infrastructure in InterConsult21. 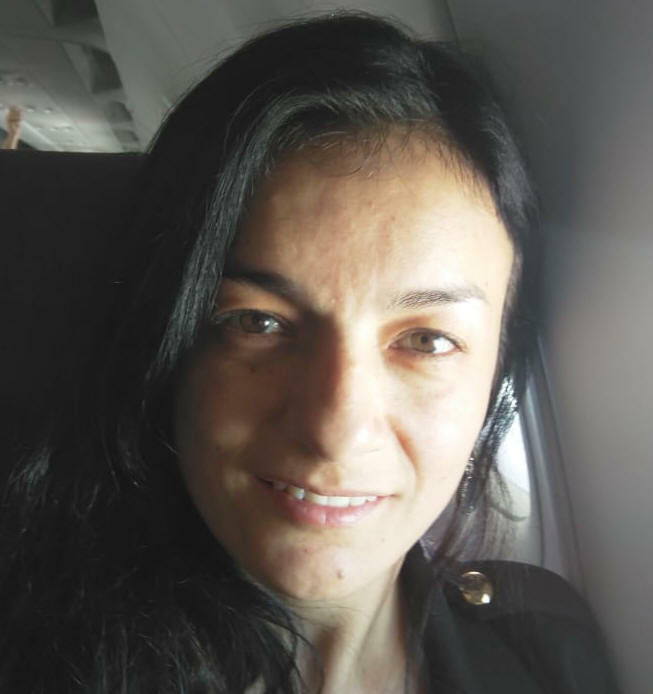 Ms Diana Chavarry * is InterConsult21's Business Manager in Colombia. Ms Diana is in charge to open opportunities for Colombian Companies, Organizations, Consultants and Advisers to have Business with Companies from the Entire World. And for Companies from the entire World to do Business with Colombian Companies, Organizations, Consultants and Advisers. You can browse Colombia in InterConsurlt21. Join Ms Diana Chavarry in our Closed Group at South America.